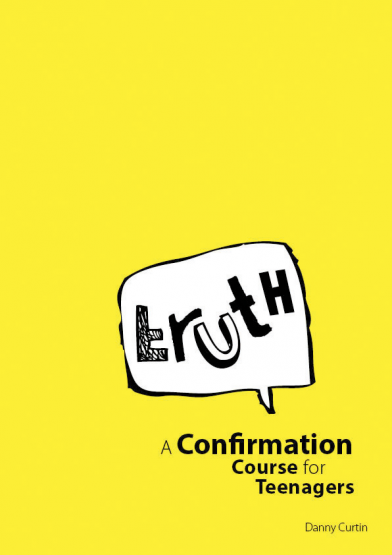 The brightest, liveliest Confirmation Course for teenagers. 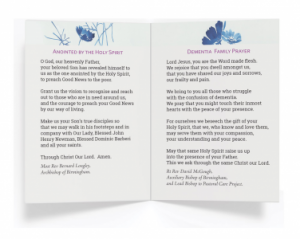 Packed with activity ideas, real life issues, discussion topics, prayers, scripture readings and tips for leaders, this course is sure to engage any group of young people.The materials are flexible to enable any parish to run a successful course that will prepare their young people for the sacrament of Confirmation. 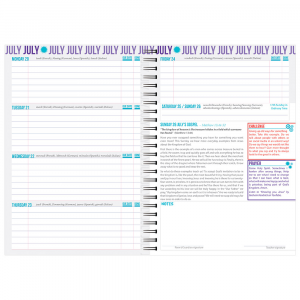 The Candidate’s journal is fun and accessible and has been designed so that each of the candidates’ can personalise it, scribble on it or jot down notes – it’s not a school book and the intention is that they create a memento of their spiritual journey they have been on.Click here for Candidate's Edition.